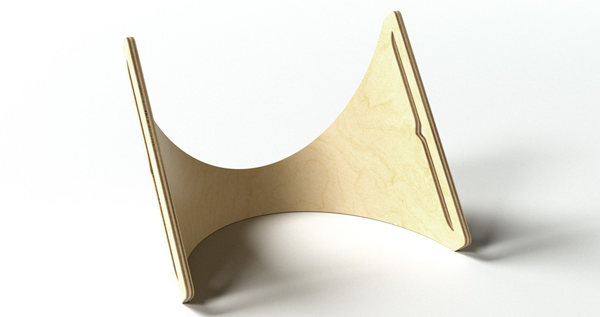 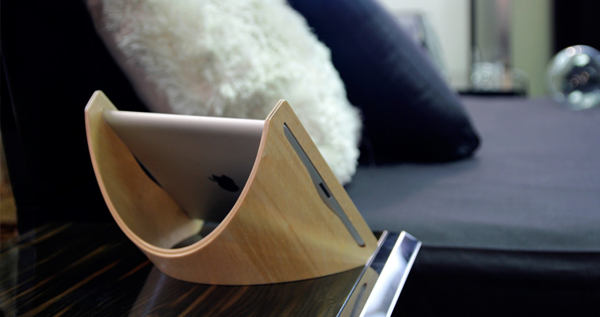 The sne iPad Stand is handmade from Baltic Birch in the United States and at a 40º landscape orientation it's has the perfect viewing angle. 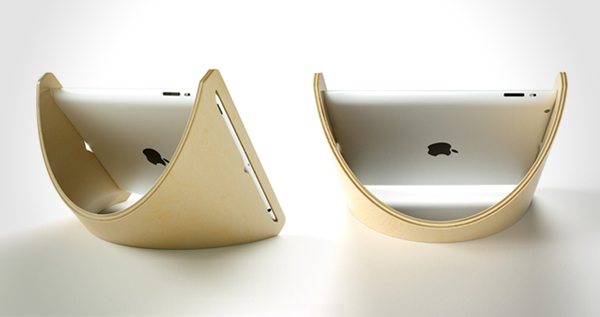 The Baltic Birch is naturally tensile so you can get your iPad in and out securely by simply flexing the frame, the clever design means access to buttons, jacks, ports and cameras is NOT restricted. 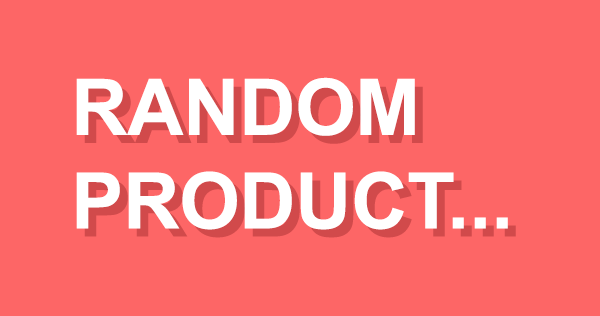 There will only be 2000 produced giving owners a real sense they have bought something special. 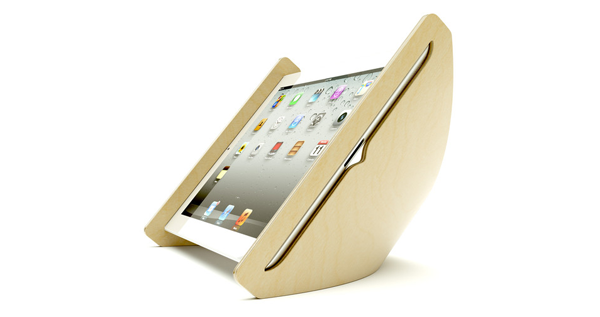 FYI it can be used with any 2nd - 4th gen iPad.